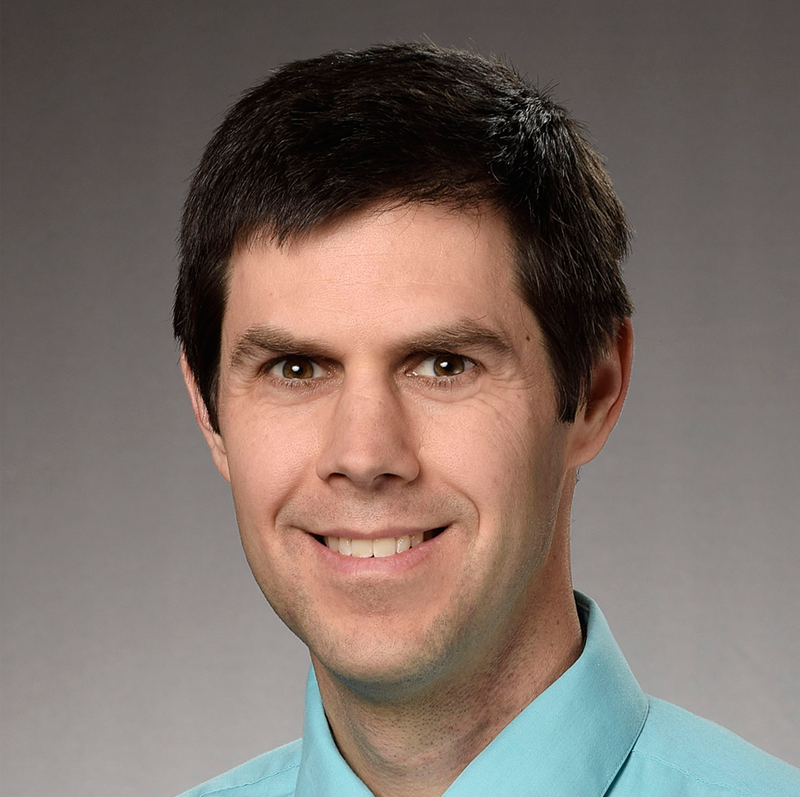 Jeff Slezak is a collaborative biostatistician research scientist for the Division of Epidemiologic Research in the Department of Research & Evaluation. He is focused on the application of statistics to improve knowledge and patient care. He is interested in predictive modeling and in identifying high-risk populations. He has over 20 years of experience as a statistician and has collaborated with many researchers. Jeff has primarily focused on studies of prostate and bladder cancer and vaccine safety. For prostate cancer, he has studied treatment outcomes, including quality of life, and predictors of both quality of life and cancer outcomes. For bladder cancer, he has studied screening and has worked to identify the populations most in need of screening. He has supported post-licensure safety studies of several vaccines. His work has helped to clarify the safety profiles of vaccines in real-world usage.